I’ll be honest. I’m not one to change equipment all that often. 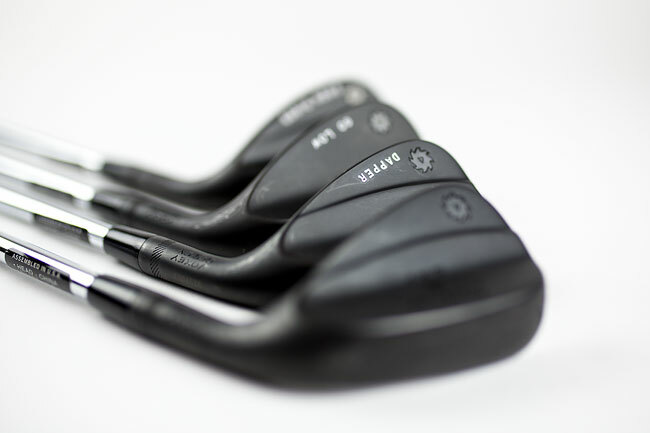 It usually takes a “Wow, I think you need some new wedges man” comment from a trusted golfing buddy before I reluctantly swap out for the latest technology. Such is the life of a feel player I suppose. 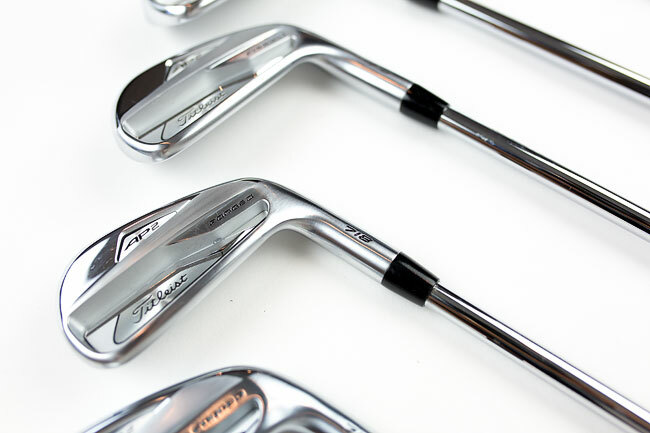 But after recently upgrading every club in the bag (save for my trusty Scotty), I’m already seeing the benefits. 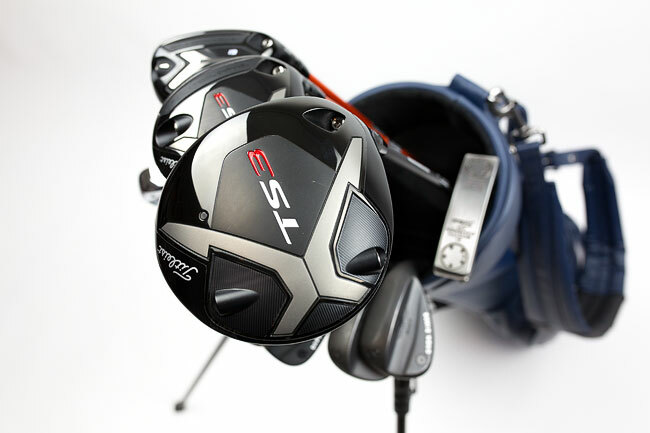 If you’ve been keeping tabs, you know I recently paid a visit to Titleist’s state of the art fitting center, Manchester Lane (read all about that experience here). That fitting turned out to be the most beneficial golf decision I’ve made in quite awhile. As I outline in detail in my Manchester Lane article, being fit by a trained professional is paramount in maximizing your equipment. 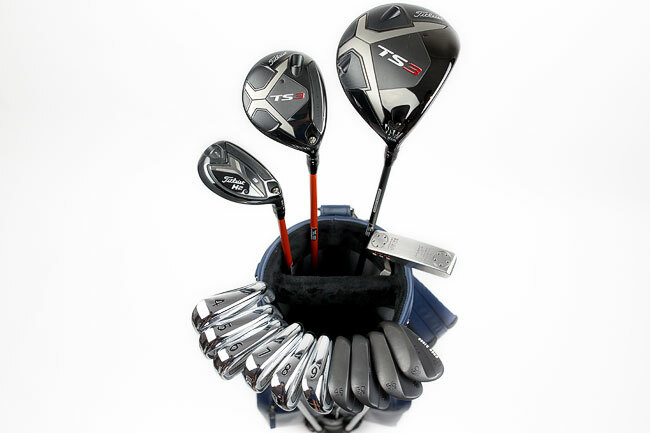 My expert club fitting revealed that my existing setup was producing spin rates well below the desired metrics. This meant I wasn’t getting the most out of my equipment! 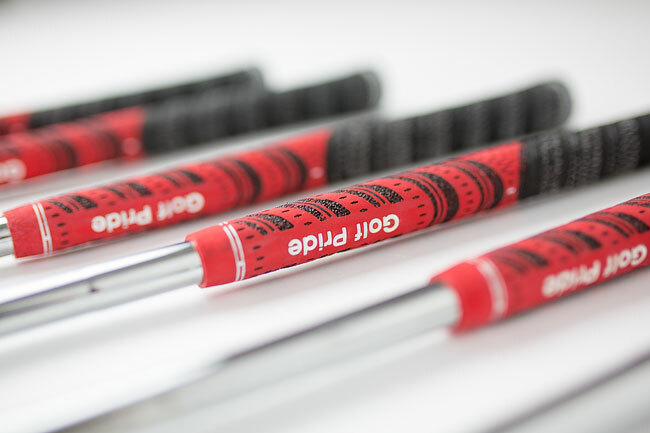 Luckily, the Titleist fitters got me dialed into proper shafts in no time. 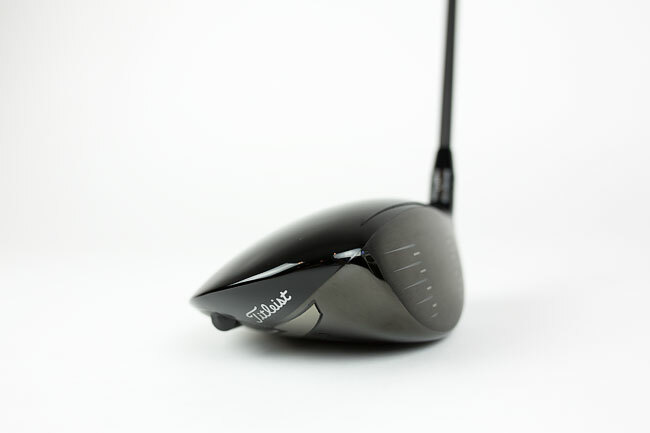 Shots were crisper, ball flights maximized, and distance increased immediately. 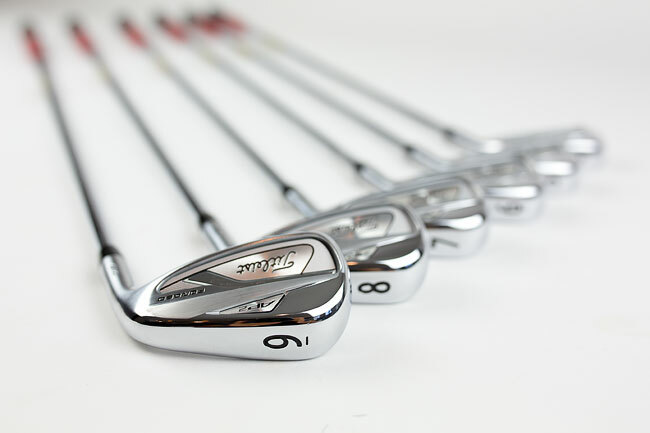 As I write this, I’ve only been using my new clubs for a few weeks, but already I’m noticing longer tee shots and increased accuracy / better misses throughout the bag. 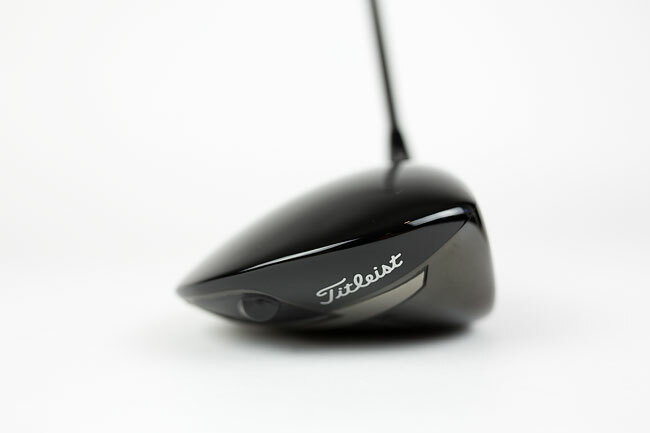 Enough talk though, here’s a look at the Titleist setup I landed on. 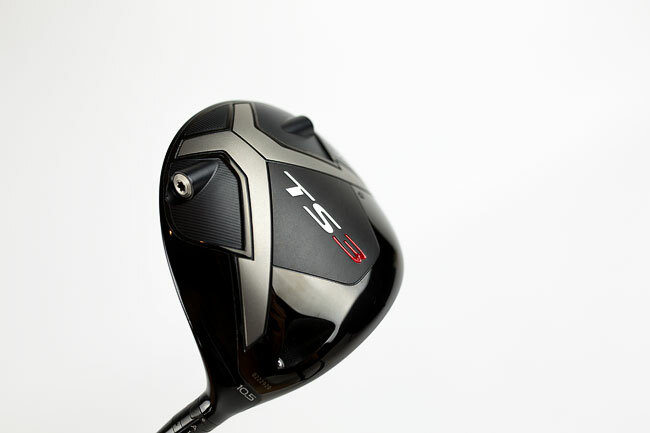 Titleist’s new TS3 certainly lives up to the hype. 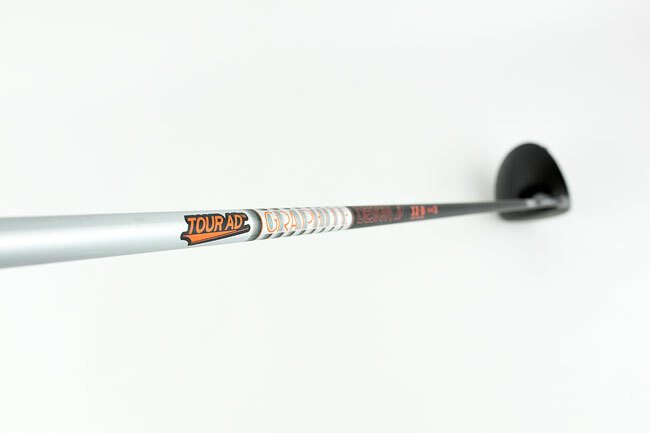 The thin face technology yields longer distance (I’ve picked up 5-10 yards), while a switch to the Tour AD shaft above has helped my overall ball flight. 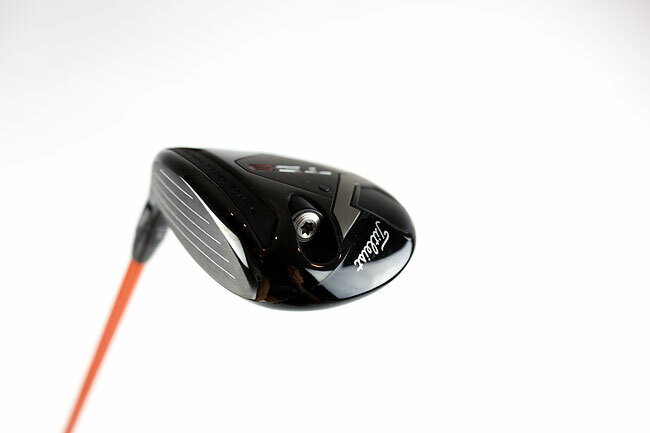 Before getting fitted, I was put in an ultra-low spin shaft that had my spin rates well below average. This setup is perfect for me and has my figures back in the ideal range. This thing is hot! 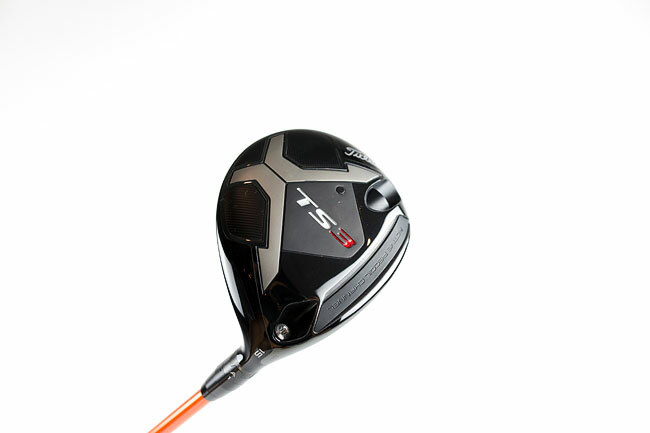 I’ve been doing some on course testing, hitting my TS3 driver and 3-wood off the same tee. When both are struck well, I’m only about 10 yards behind the driver. Plus, I used to have trouble getting the ball in the air off the ground. No more. 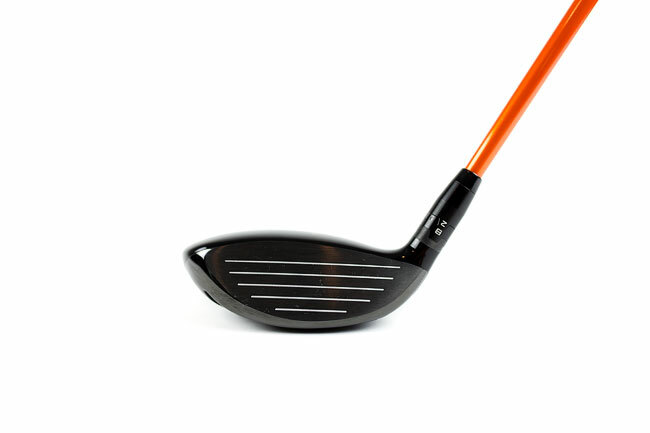 This thing is a weapon both off the tee, and attacking longer par 5s in two. 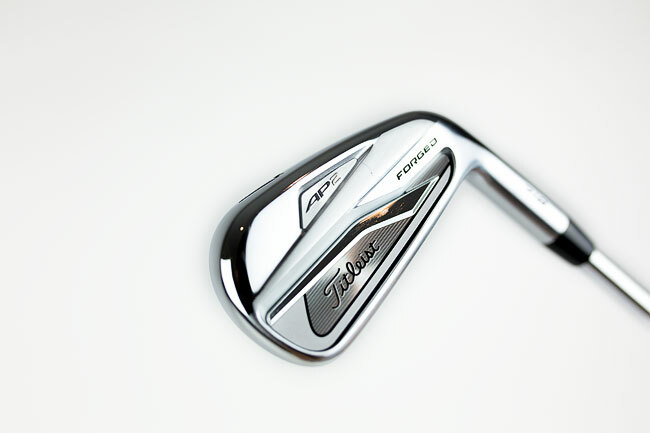 I considered a utility iron, but I personally prefer the versatility of the hybrid. 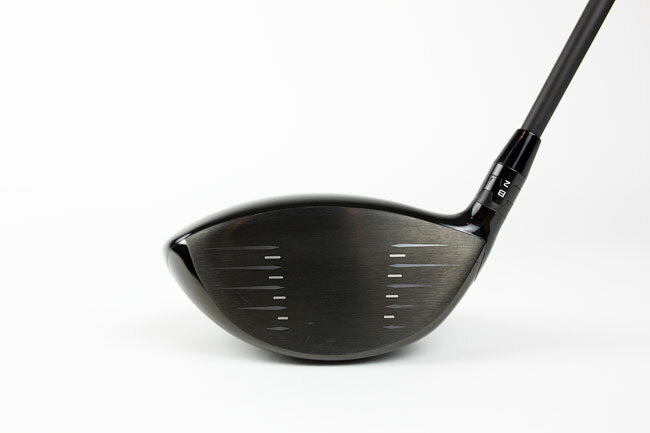 And, the depth of the club face on the 818 Hybrid is incredible, helping to get the ball in the air quickly, even out of the rough. 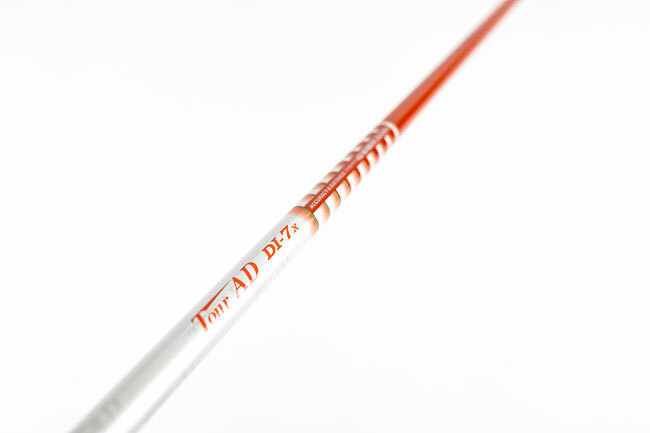 It’s accurate off the tee, deadly on par 5s, and works as a great replacement for a 3-iron. Versatility reigns with this hybrid. 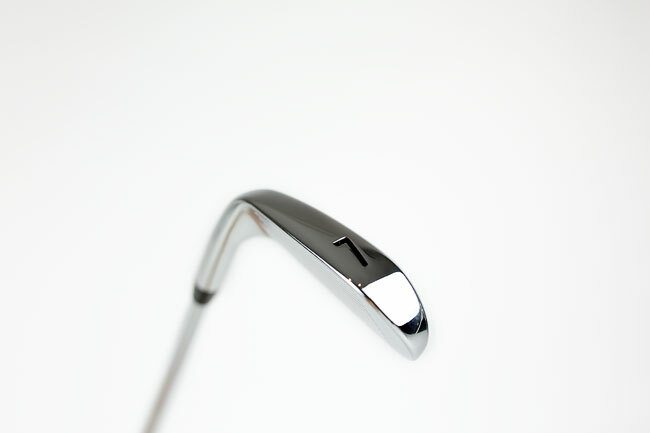 As I wrote about in my Manchester Lane article, after my fitting I switch to a +1/2” length shaft vs. my prior +1” length. Reason? 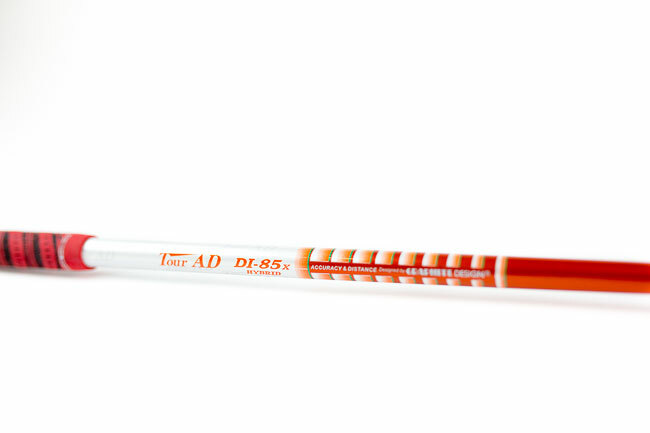 The shorter shaft forces me to stay down on shots and actually helps my “come out of the shot and wipe it right” miss. 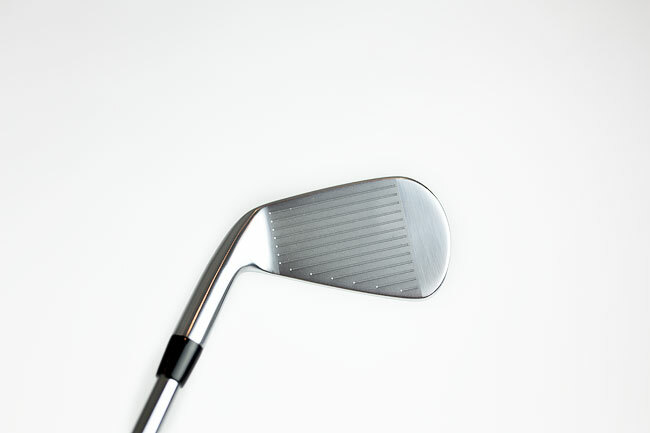 Now if I’m coming out of the shot early, I hit it a groove low and it reminds me of this mistake. 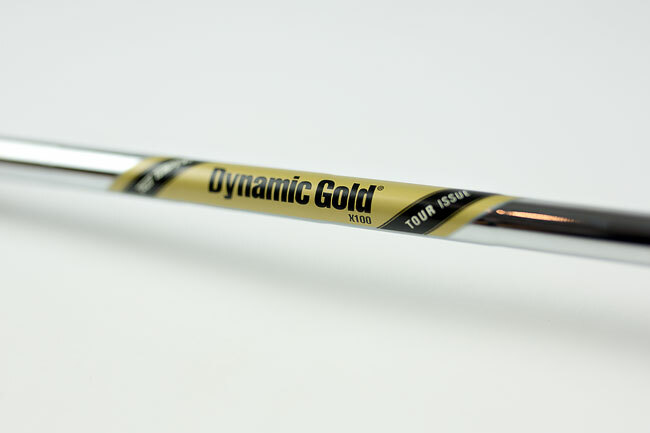 Also, I switched shafts to combat the same low spin issue I mentioned prior. Results have been good thus far, as I’ve picked up about 1/2 a club in distance. 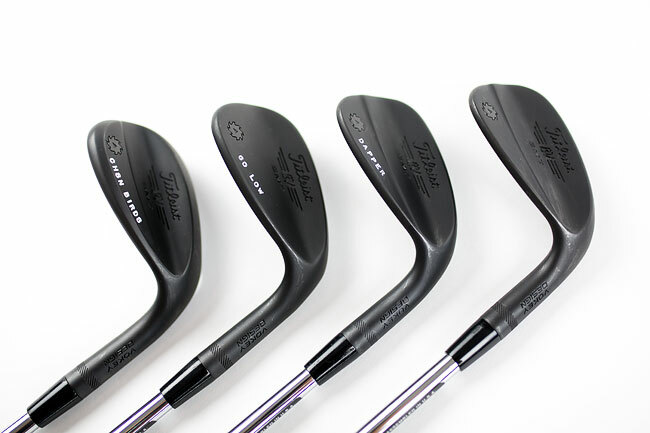 Wedges are my favorite clubs in the bag. 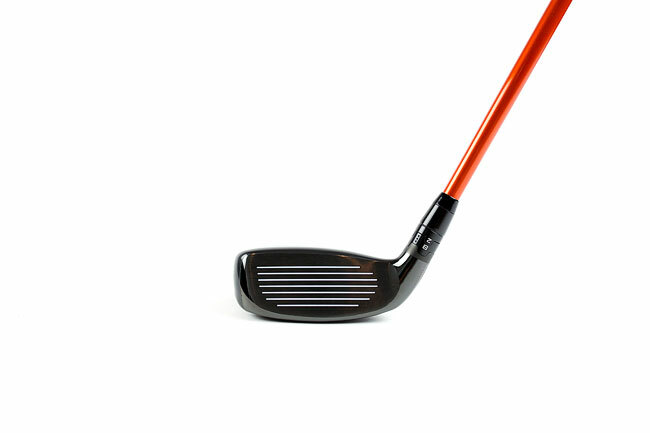 I love having a club in my hand knowing there’s a scoring (or scrambling) opportunity at stake. I switched out a 52-degree for a 50-degree, but otherwise kept my lofts the same. 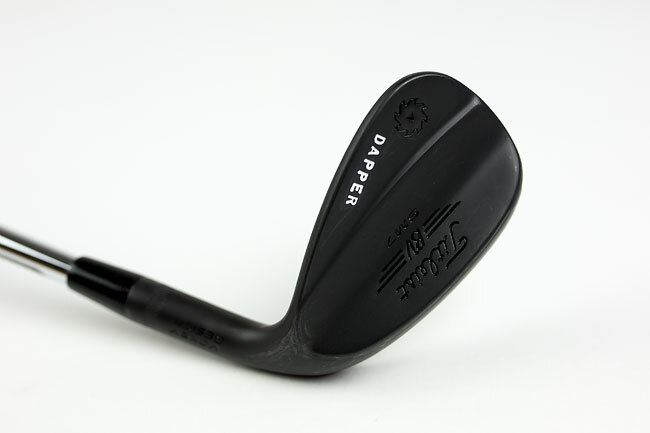 Interestingly, this 60-degree lob wedge has 12-degrees of bounce — quite a bit for a lob (my prior had just 6-degrees). 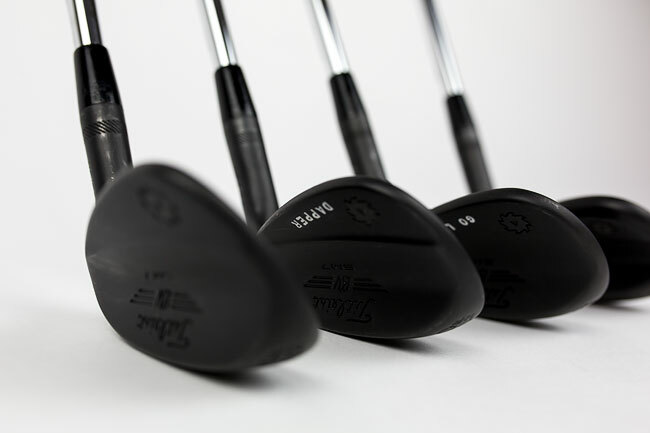 However, the new Titleist “D-grind” is designed to allow for more bounce out of the rough, and less when you open up the face on a tight fairway. 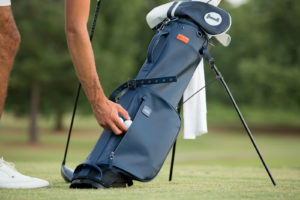 Nipping flop shots off a tight lie during my fitting was proof enough to me. I highly recommend giving the D-grind a try. She’s not new, but the fire still burns bright. 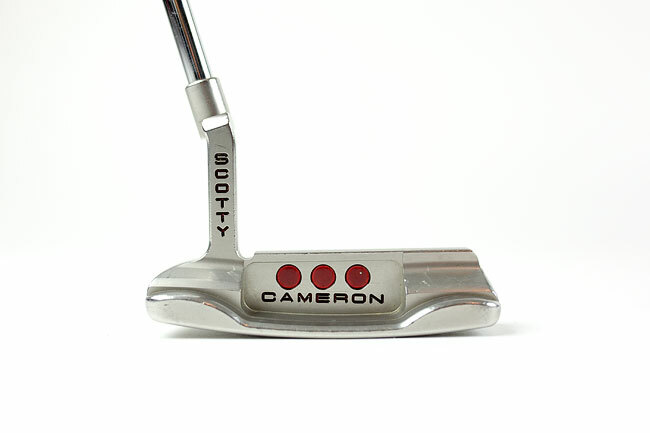 I’ve had this Scotty for a decade, and there’s no sign of changing that anytime soon. I’ll continue to preach the importance of getting fit by a trained professional in the correct environment. 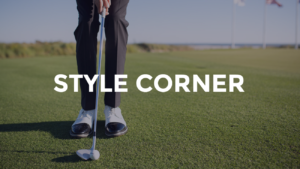 Outdoor fittings with Trackman (or some sort of similar technology) are crucial. 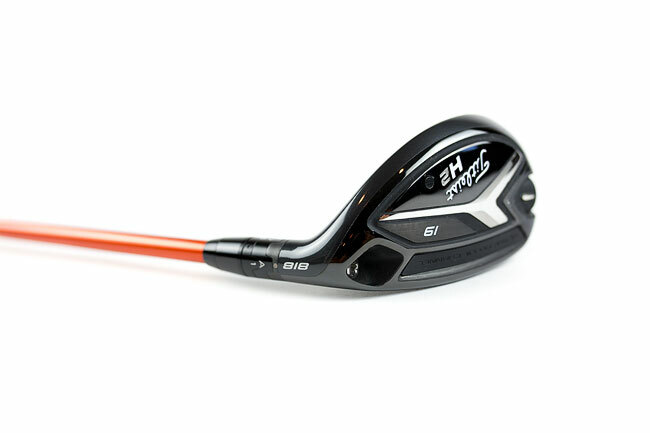 I had previously just dropped by a big box golf store to see what shafts I should order (in my prior set), and as it turned out, the specs recommended weren’t exactly ideal. Why? The “fitter” wasn’t an expert and hitting into a screen can only tell you so much. 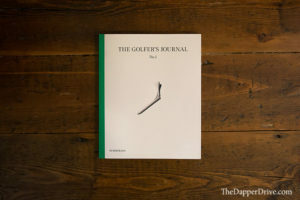 Whether you’re a high handicap like my Dad (read about his fitting here), a scratch player like me, or somewhere in between, be sure to find yourself an expert fitter to get you dialed-in. I promise you’ll love the results! Congratulations on the new setup….and the increased confidence! Enjoy the upcoming road trip. Thanks Rich, appreciate it man! What made you move from the 52 to the 50? Great question. 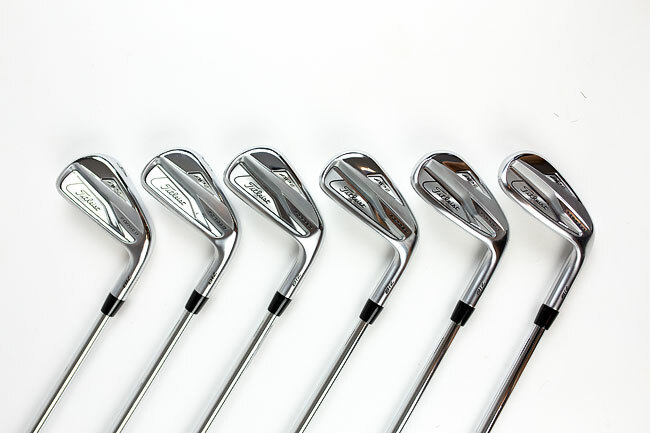 It was really a matter of minimizing gaps in yardages. 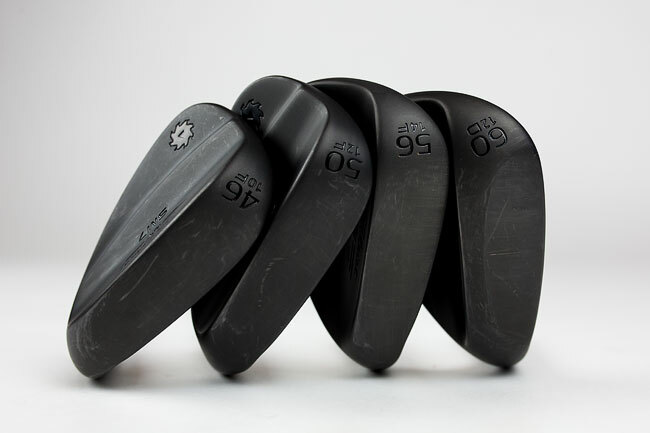 I don’t like to push my wedges (usually no more than 3/4 swing), so with this setup my yardages are below. I can push each another 5-8 yards if needed, but I rarely do. With the 52, I had a bigger gap to cover so this spreads it out better for me.